Up to 12 months, as low as Rs. 1,035 per month. 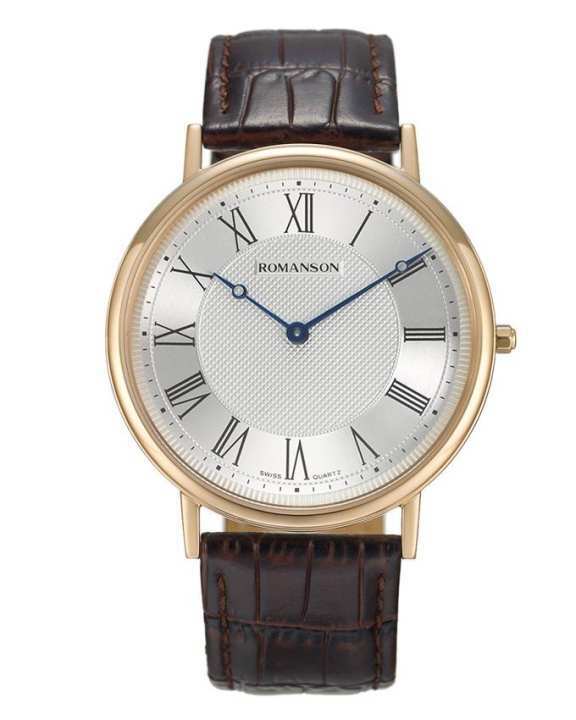 Romanson is well identified all around the world for its innovative, high class and luxurious watch collections. Go classy by adding TL7A24B MR WH - Stainless Steel Wrist Watch for Men. This amazing piece of art is designed to satisfy your fashion requirements. It does not only add perfection to your attire but enhance your confidence to distinguish you amongst crowd. Add this alluring piece to your collection and get the pleasing look you need!